Masteri Thao Dien with 90 living and outdoor facilities that Masteri Thao Dien will bring to meet the full demand for all family members including: green park, swimming pool, children playground me, BBQ, gym … to serve the needs of relaxation and entertainment. Selling Masteri Thao Dien apartment, T4 tower, floor area 76m2, includes 2 bedrooms, 2 bathrooms, living room, kitchen and dining room. 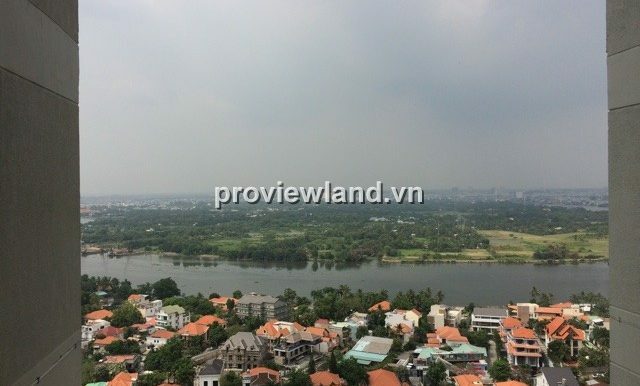 The apartment has nice view of Sai Gon River, airy, no furniture, suitable for interior design. Masteri Thao Dien apartment for sale at T5 tower. 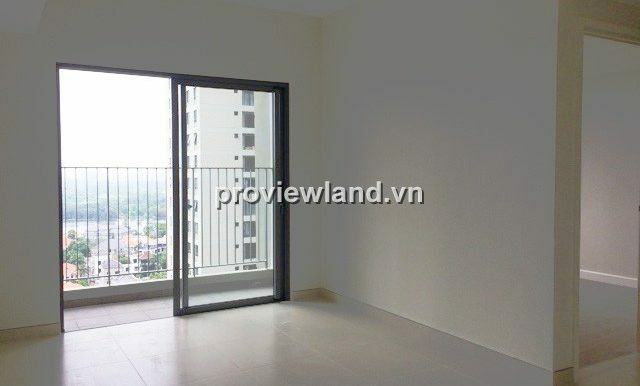 Living room with large window and open space, view overlooking Saigon river, kitchen and dining room. Empty room, no furniture, suitable design to the owner. We also sell apartments in District 2 with different apartments. Contact us for a free consultation and visit District 2 apartment Free! Bài này đã được đăng trong Uncategorized và được gắn thẻ Masteri Thao Dien apartment for sale, sale apartment District 2. Đánh dấu đường dẫn tĩnh.